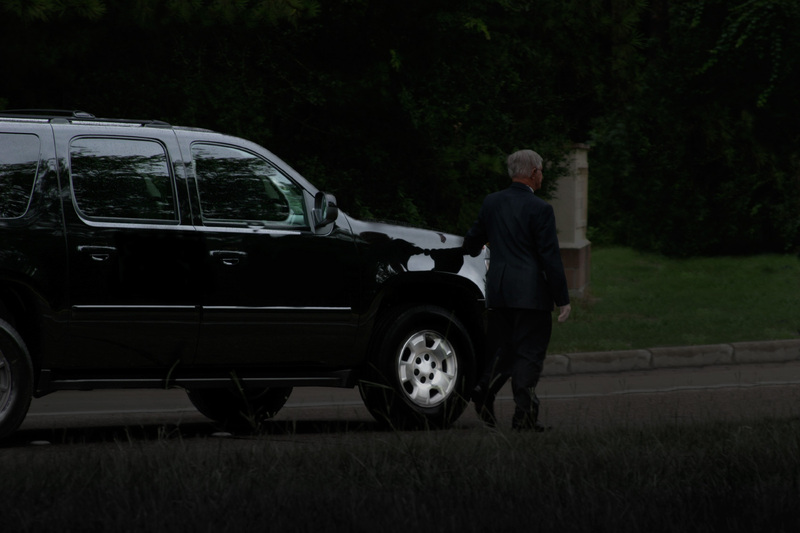 Above all else, we are your dedicated professional driver car service. We will get you where you want to go, when you want to get there – Call Us Now! 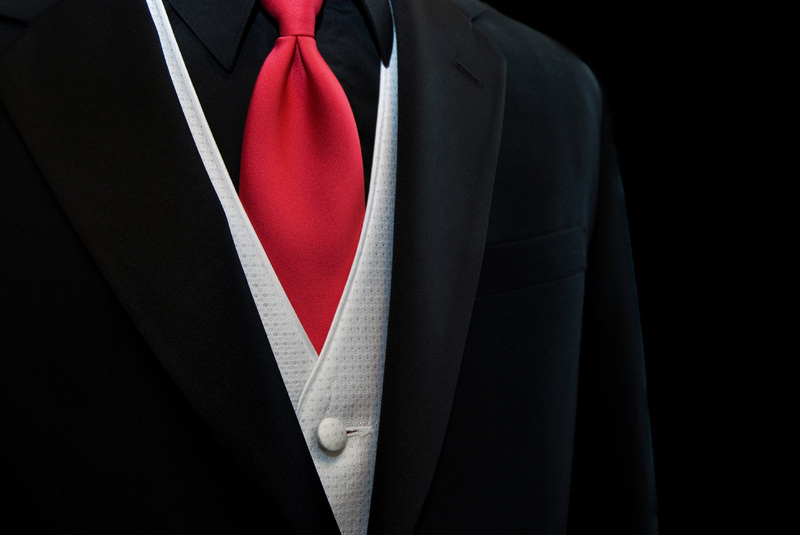 Whether its snacks and refreshments, cologne or shoe polish, we’re stocked with amenities to pamper your limo ride for Minneapolis / St Paul MN. Take a tour! Our knowledgeable, local drivers will show you the highlights of our beautiful Twin Cities metro and surrounding areas. We carry $3M in insurance coverage, well over the MN state minimum of $1.5M, so you know you’re protected – Careful and safe, expedient business driver services. We are captains of comfort and masters of discretion. 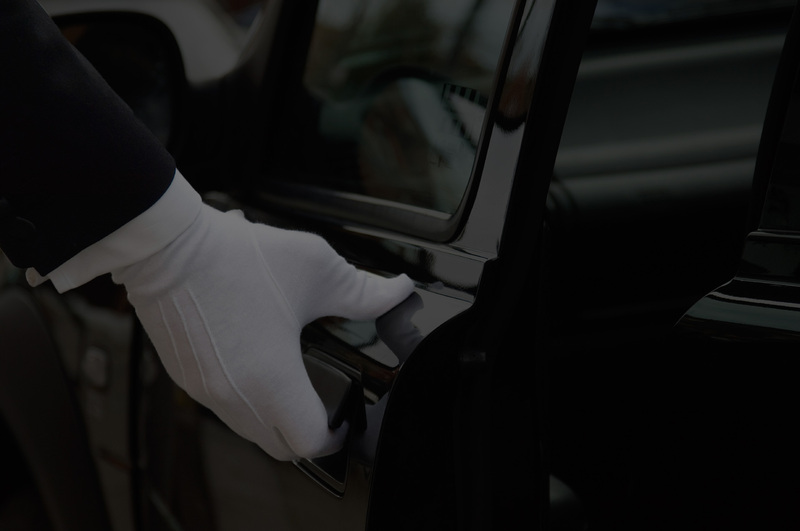 Experience the difference by reserving a ride with White Glove Car Service today. We pick you up on time or the ride is free. We stand behind our limo service 100%. All of our vehicles are less than five years old and meticulously maintained. You’ll get to your destination in class and style. Our vehicles all pass the white glove test. Extravagance when you need it, discretion when you don’t. Your privacy is our priority. From refreshments to freshening up, our amenities are stocked to pamper your ride. Drivers are all English-speaking US citizens, drug tested and have completed a defensive driving course.